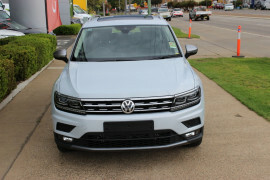 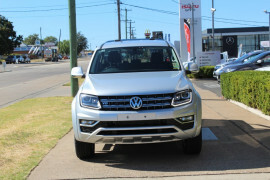 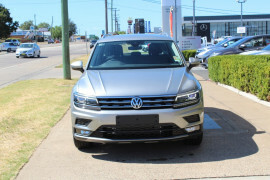 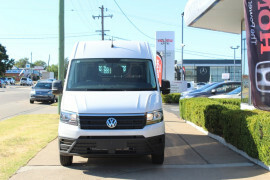 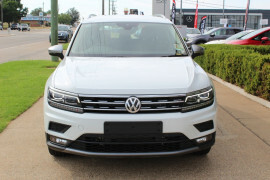 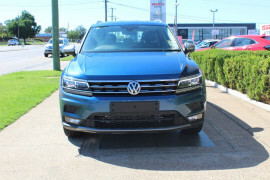 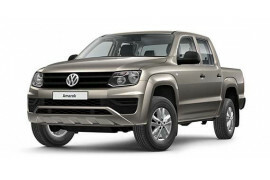 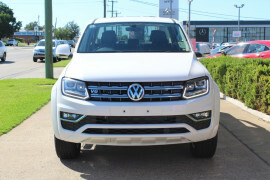 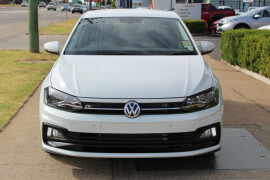 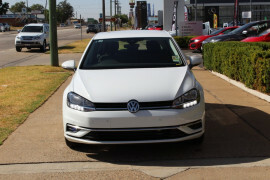 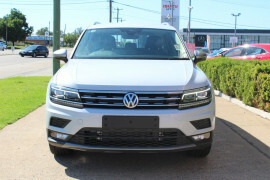 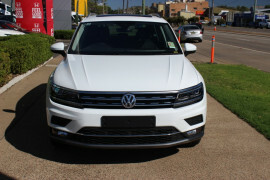 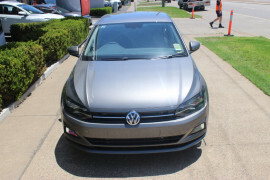 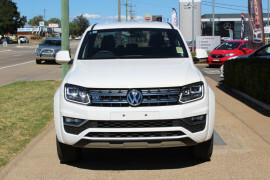 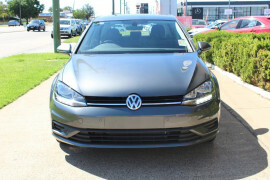 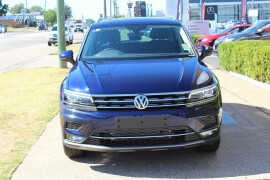 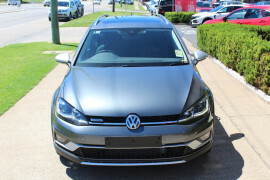 At Woodleys Volkswagen we are proud to bring you a wide selection of Volkswagen passenger and commercial vehicles in Tamworth. 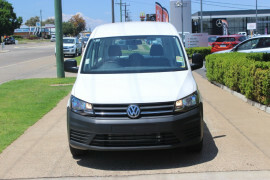 Whether you're after something fun or convenient we can help you out. 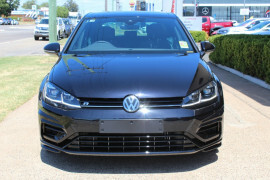 The search starts right here!